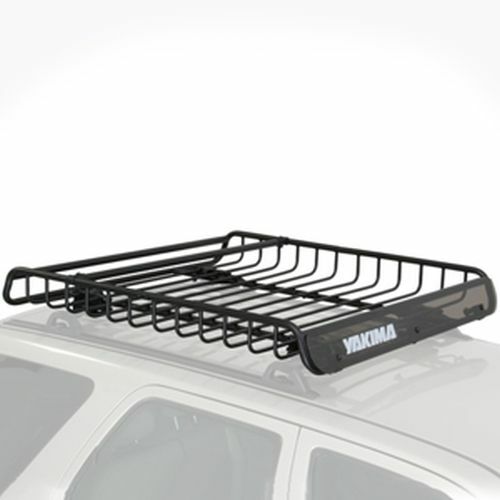 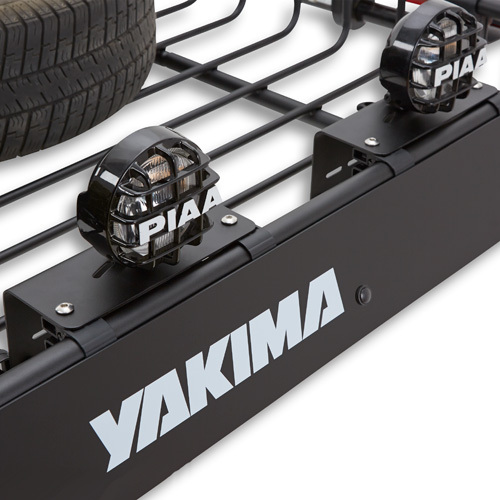 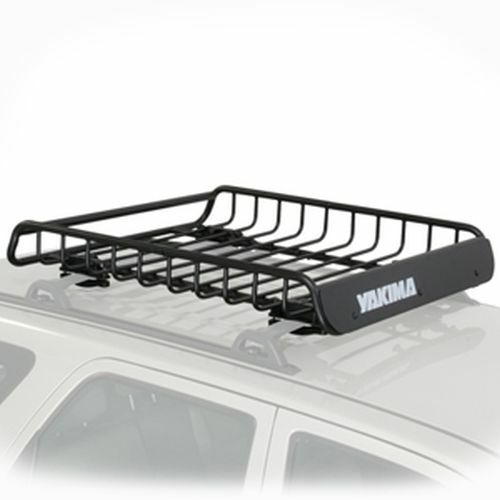 Yakima 8007064 Locking Brackets lock the Yakima Load Warrior and Yakima Mega Warrior Baskets to your roof rack crossbars. 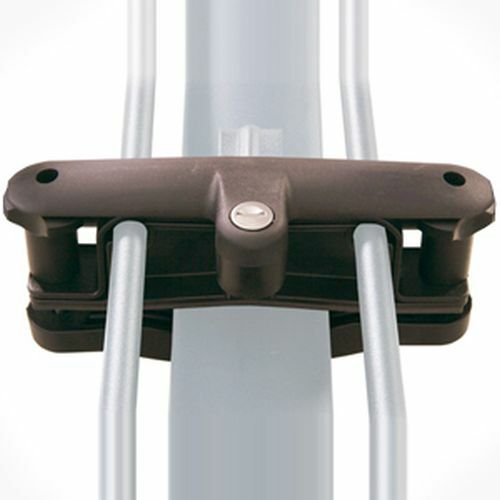 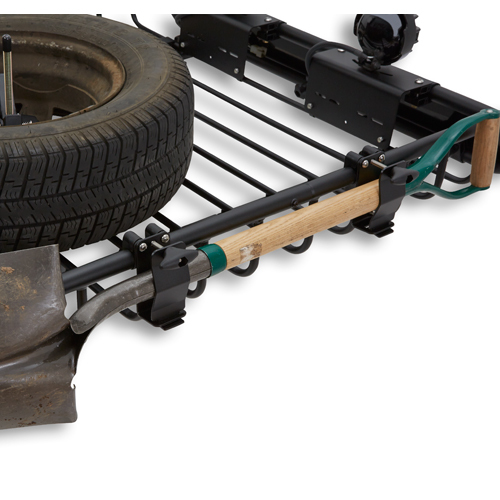 Universal mounting hardware fits most factory installed and name brand crossbars. 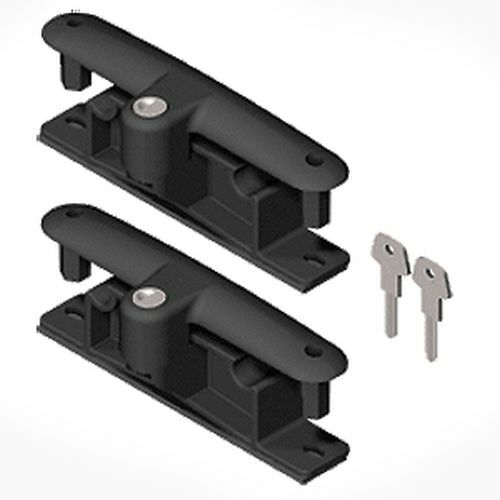 The Yakima Locking Brackets are sold in sets of two and include Yakima SKS Locks and Keys.